The Sing-Off showcases the country’s top a cappella groups, which are competing for a recording contract and a cash prize of $100,000. The program is hosted by Nick Lachey, while Jewel, Ben Folds from Ben Folds Five, and Shawn Stockman from Boyz II Men serve as judges. Ten groups started the competition when this season premiered on Monday, Dec. 9. 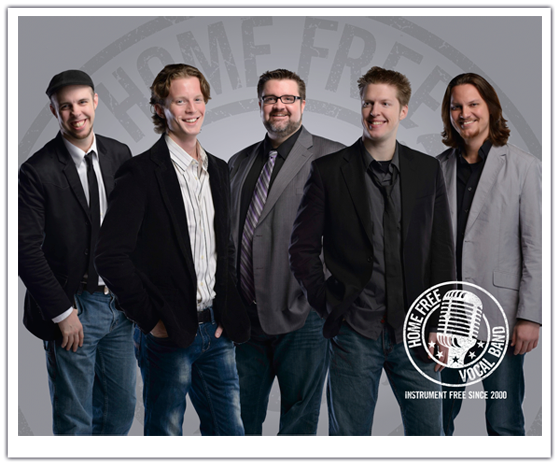 So far, four of the ten groups have been eliminated while Home Free remains in the competition. The next episodes of the show will air on Wednesday, Dec. 18 and Thursday, Dec. 19 at 7 p.m. Central Standard Time. The group is currently in the middle of its Holiday Tour, which includes several performances in the Midwest. The group will perform at Hosanna Lutheran Church in Mankato on Sunday, Dec. 22. Tickets and more information about the group are available on its website at homefreevocalband.com.